Attention developers! 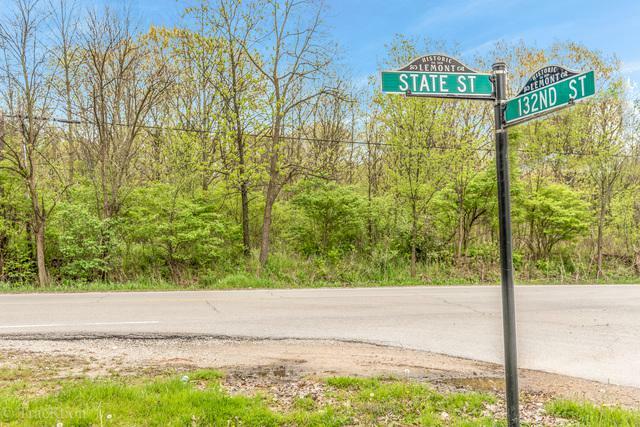 Land...over 3 acres of pristine vacant land with 440 feet along highly visible State Street. 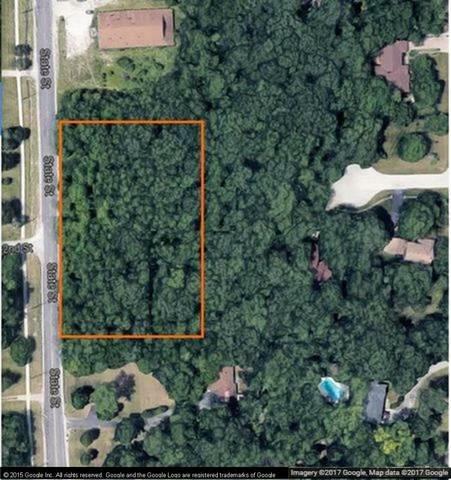 Currently zoned as R-4 (single family residence) on a beautifully wooded lot, but can be rezoned to commercial status. 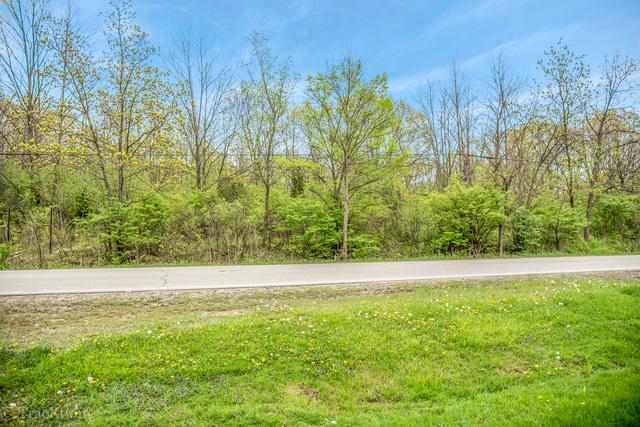 This land features a gorgeous ravine that will be sure to enhance a future development whether residential or commercial. Lot is suited for a wide variety of uses. 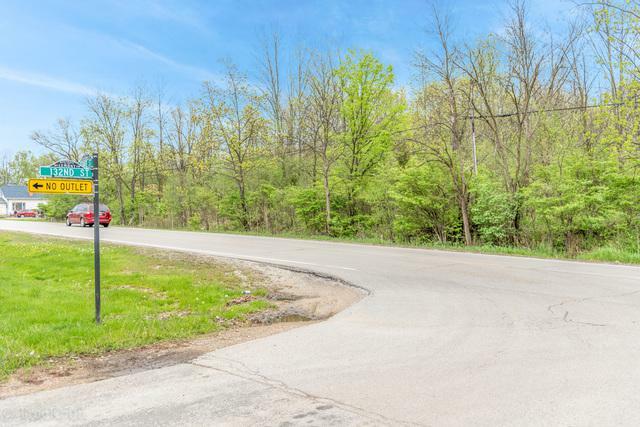 Located close to downtown Lemont, Metra and I-355 and I-55. Don't wait! Make an offer today!